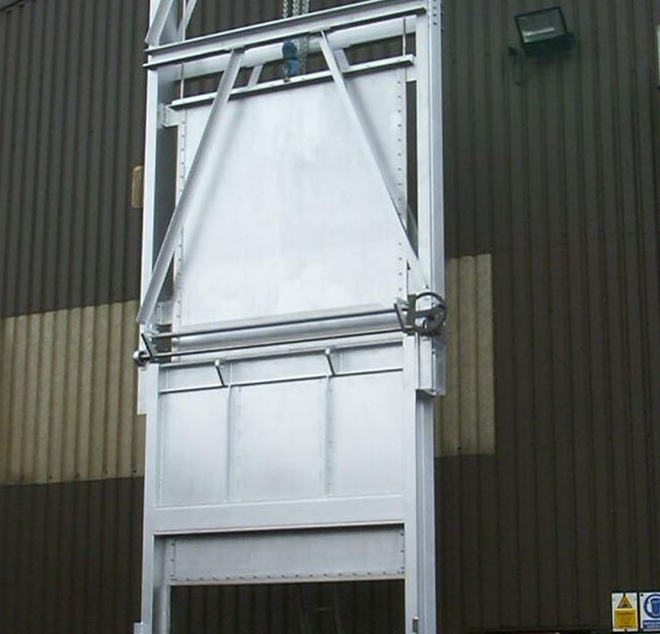 Originally formed in 1980, Flowrite is today one of the foremost damper manufacturers in the World. 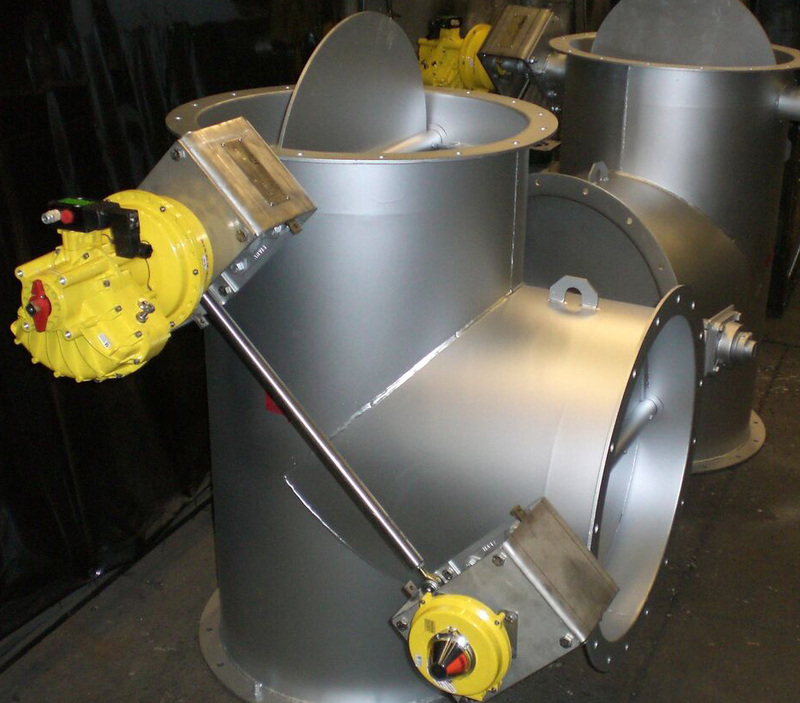 With a policy of continuous development, our range is always up to the minute in design, manufacture and operational reliability. 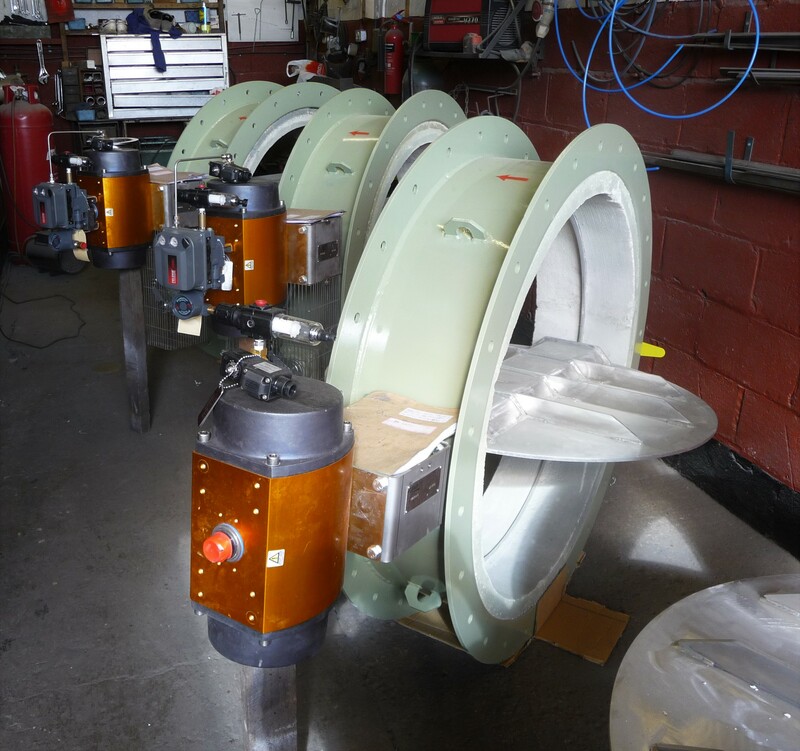 We are an independent company operating from our main office base in Norwich, UK, from where technical staff create an extensive product range tailored for a wide variety of industrial applications based on specific customer requirements. 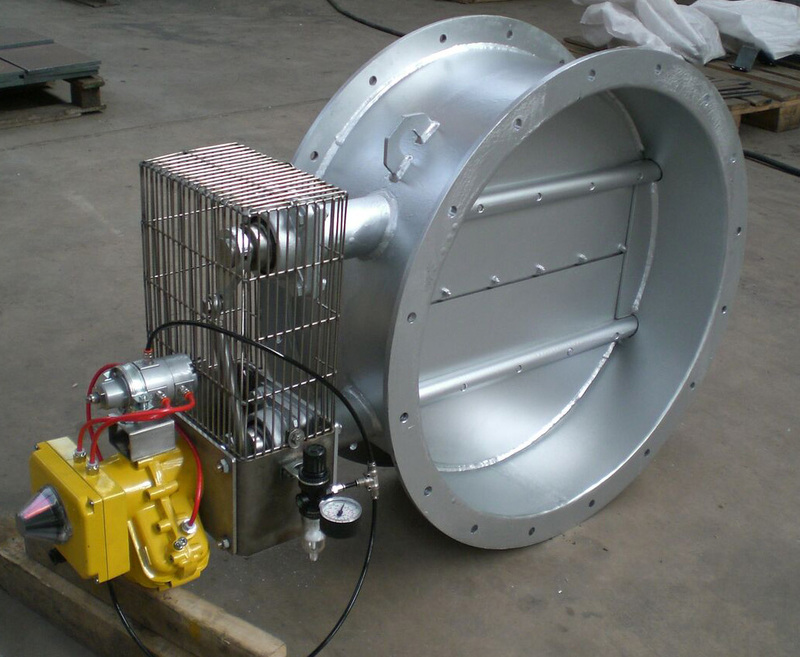 Design – Flowrite damper units range in size from 80mm diameter up to 40 square metres in area with pressure differentials approaching 0.2Bar and operating temperatures up to 900°C. 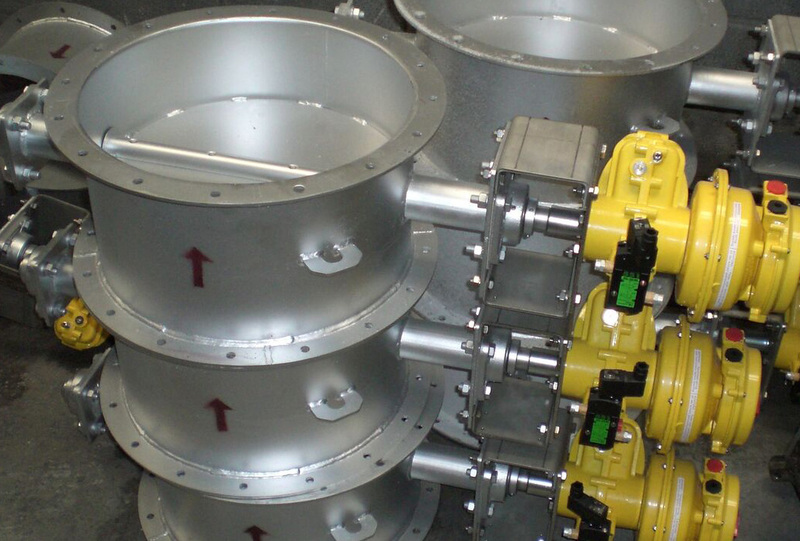 Although principally concerned with single and multivane control and / or shut-off dampers, Flowrite also supplies slide plate and guillotine isolating units, pressure relief/non-return dampers, poppet valves, radial vane dampers and safety isolators.